It's not just the latest installments in such comic book superhero movie franchises as Spider-Man and X-Men that are "bigger" than their predecessors and filled to the brim with new character additions. 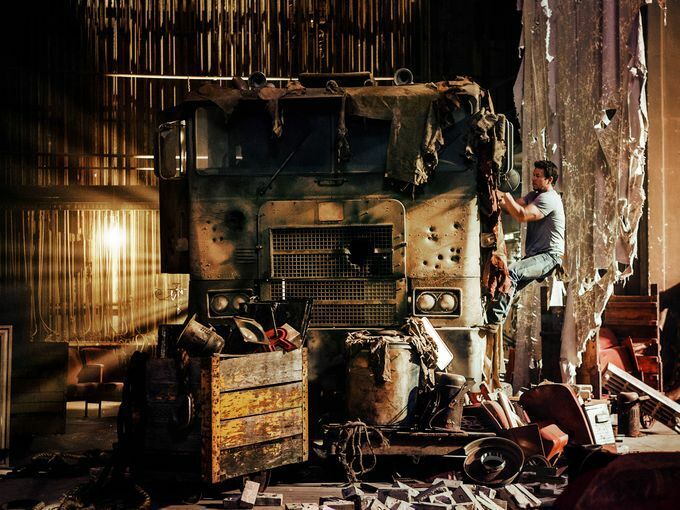 With this June's Transformers: Age of Extinction, director Michael Bay aims to not only partially reboot the cartoon-turned live-action sci-fi/action franchise and lay the groundwork for another film trilogy (one he may not direct) - he also intends to outmatch what he's accomplished in past Transformers movies, in terms of raw spectacle and sheer robots-in-disguise body count (now that the Dinobots have been added to the mix). That's no small task, either, as Bay's last Transformers film, Dark of the Moon, involved the city of Chicago being laid to ruin during a showdown between the Autobots and Decepticons. Age of Extinction picks up just a few years after that event, as now all Transformers are considered to be threats to humanity by the governments of the world. That explains why Optimus Prime has been hiding out as a broken-down, shabby truck of late - something that's teased in the first Age of Extinction trailer - as well as why, according to new story details, the Autobots' leader is a little more bitter and disillusioned than customary when the film starts out - having found himself being hunted by the very Earthlings that he's long helped out. Talk about lack of gratitude. However, with assistance from gearhead Cade Yeager (Mark Wahlberg), Optimus gets back into mint fighting condition soon enough, with additional shiny upgrades to boot. (We'll call Yeager the Mickey to Optimus' Rocky). 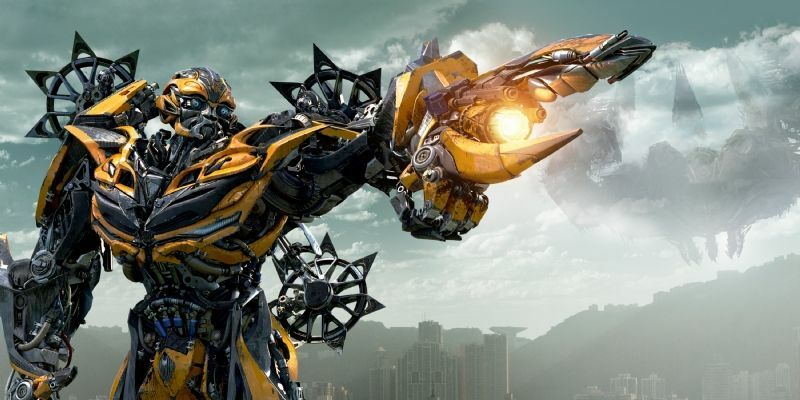 Bumblebee is also back with some improvements; as Transformers producer Lorenzo di Bonaventura told USA Today, such changes to the fan-favorites Autobots are the result of Bay being "conscientious about the need to keep topping 'the last one'" with each new TF installment. 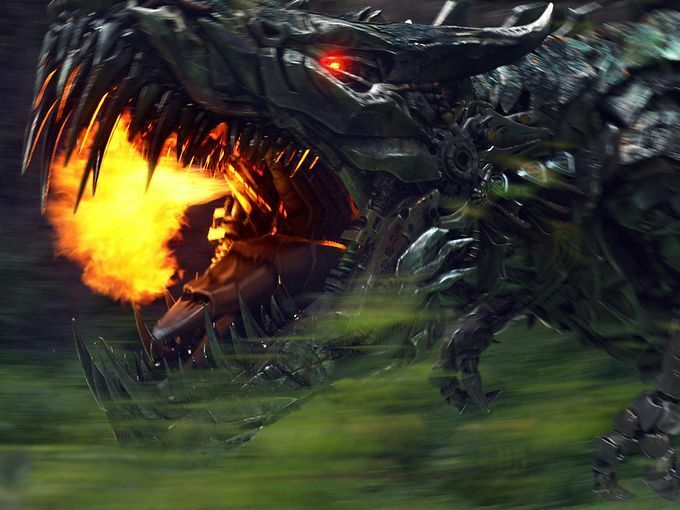 "A lot of people are like, 'What does that mean, Transformers 4?' It's like Batman with a new suit. We needed to change the look from top to bottom." Much like in Bay's last Transformers movie, in Age of Extinction the story elements concerning the Transformers mythology - as well as the tenuous relationship between humans and Cybertron kind - appear to be by and large more interesting and, thematically, disconnected from the subplots involving Wahlberg's character, his daughter (Nicola Peltz), her boyfriend (Jack Reynor) and a comical relief sidekick named Lucas (T.J. Miller). 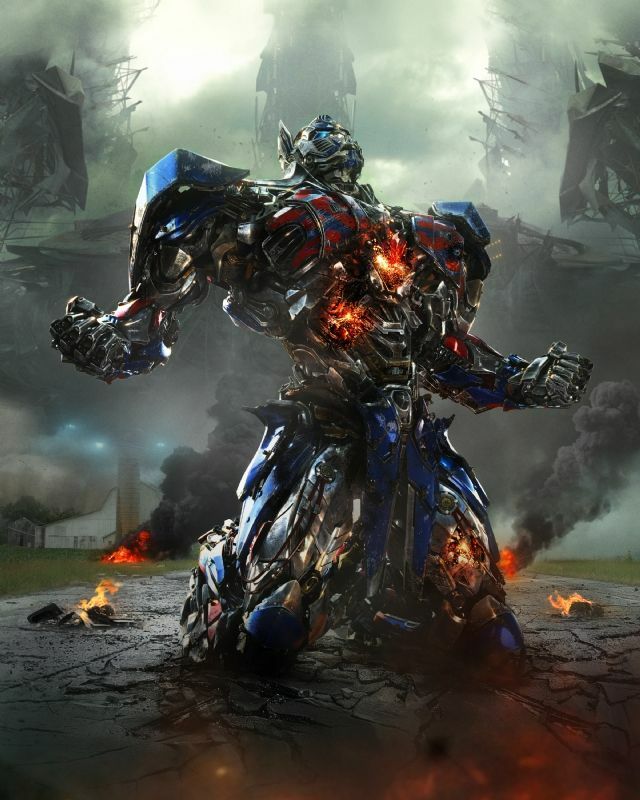 Both Dark of the Moon and Age of Extinction were scripted by Ehren Kruger, who has yet to prove that he's able to use the Transformers as both literal characters and metaphors for the experiences of the human players, like Alex Kurtzman and Roberto Orci were (at least, partially) successful at doing on the first Transformers movie - and even the parts they wrote for the much-aligned second film, Revenge of the Fallen. After all, the human characters are a necessary cost-cutting measure, so they might as well be given something worthwhile to do - during scenes where Transformers aren't battling one another (or Optimus Prime isn't showing off his mad Dinobot riding skills). 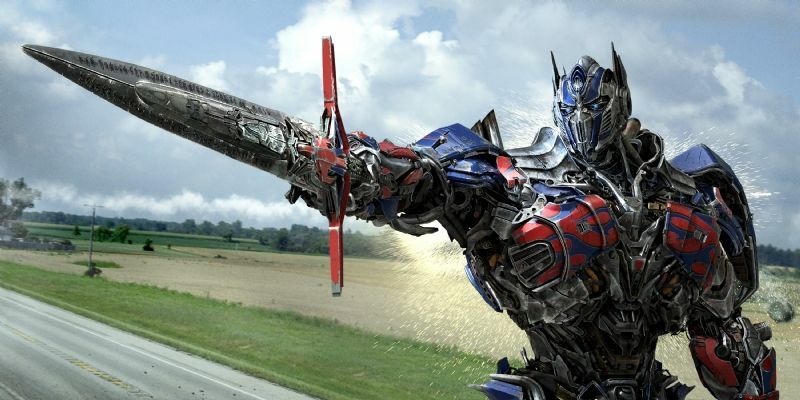 Transformers: Age of Extinction opens in 2D, 3D, and IMAX 3D theaters in the U.S. on June 27th, 2014.